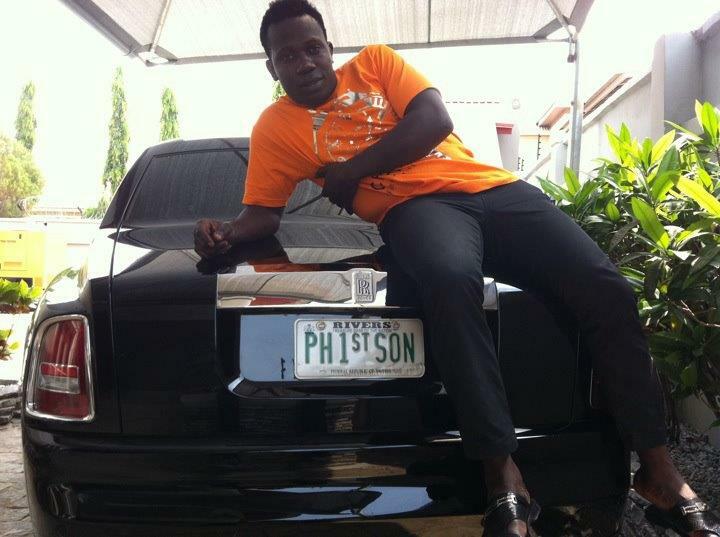 Ducan : I don’t have any stage name, my real name is Duncan Mighty , confirm from anyone who knows me from childhood. Ducan :I’ll use to build an audio engineering training college, so Nigeria can also stand out in the world of best audio engineers which will boast the industry to that greatest height we need to get to, especially in studio recording, live recording, with world best audio gadgets like Venuesc48 mixing console by avid. Dora Akunyili Needs Our Prayers Now !!! 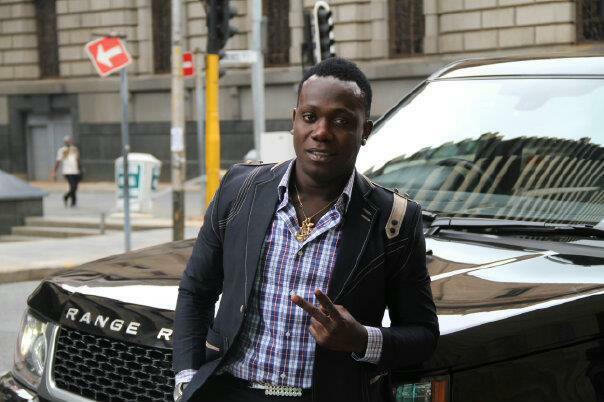 You too much boss, im your no 1 fan!!!!!!!!!!!!!!!!!!! !